The Academy Awards will air live on February 24, on ABC. Here's the full list of nominations. 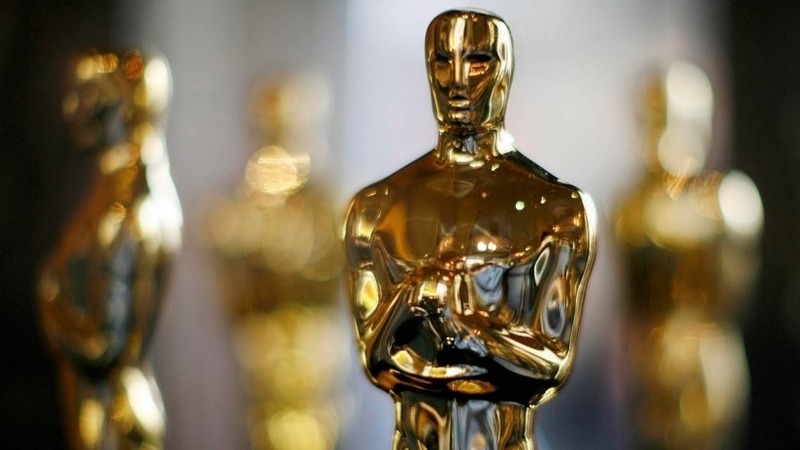 The Academy released its 2019 Oscar nominations early Tuesday morning, with Roma and The Favourite leading all films with 10 nominations each, as well as some firsts for Netflix and Marvel, both with best picture nominations. The 91st annual Academy Awards will be held at the Dolby Theatre in Hollywood on Sunday, Feb. 24, on ABC. What do you think of the 2019 Oscar nominations? What do you believe are the biggest snubs and surprises? Let us know in the comments below.